All Dispensaries will compete in The Patient Choice awards and will be voted on over the next month at each dispensary. Each dispensary will have a voting box for patients to vote for “The Best Of” on bud tender, dispensary, customer service, knowledge, environment and “bang for the buck” while they are at your dispensary. We will pick up and tally the votes prior to the event and award the Patients Choice winners at Errl Camp on the final day. The final two flavor awards are decided on-site in the Flavor Dome by patients in attendance. 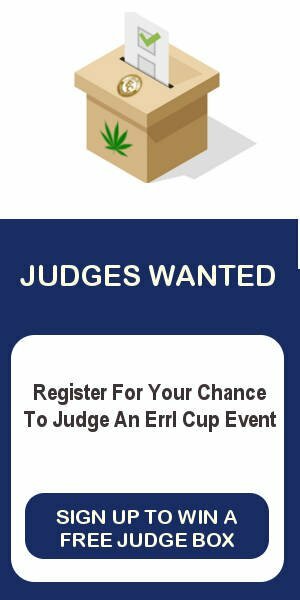 We believe at Errl Cup; that the Patient are number one, and that a patient should have the chance to test, judge and ultimately decide who is the “Best” in Arizona. There will be no paid judges, or paid judging packet.